VP of investor relations Teri Loxam will take over Ambrose's role in January. 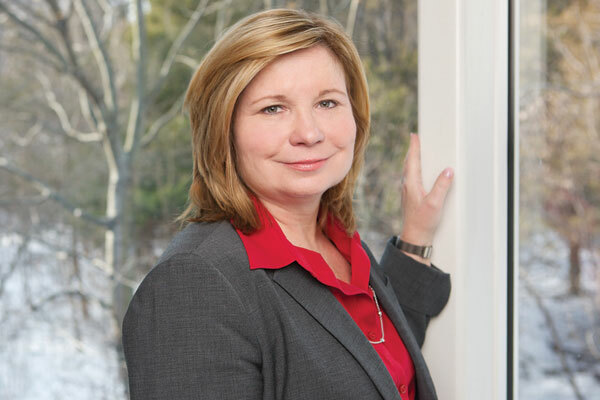 KENILWORTH, NJ: Adele Ambrose, Merck’s chief communications officer for a decade, is set to retire on January 2. She will be replaced by Teri Loxam, VP of investor relations. Loxam will add general communications oversight to her current role, and her title will change to SVP of investor relations and global communications. She will report to both CFO Robert Davis and chief patient officer Julie Gerberding, Ambrose said. "We’re combining my role and hers and likely building some additional roles beneath her," Ambrose said. "This is the first time Merck has approached communications this way. The idea takes advantage of the increasingly blurred lines of communications of all kinds and integrates, in more formal way, our communications." Ambrose joined Merck in 2007. She has led comms for the pharmaceutical company through several mergers and buyouts, including the company’s merger with Schering-Plough in 2009, valued at $41 billion, and Merck’s divestment of its consumer business to Bayer in 2014. This year, Ambrose led comms around Merck CEO Ken Frazier’s publicly applauded decision to step down from President Donald Trump’s advisory council over Trump’s response to white supremacist protests in Charlottesville, Virginia, in August. She also oversaw the launch of Merck’s reputation building campaign Inventing for Life this year. Ambrose said she plans to take time off after her retirement, but expects that she will work on a passion project, such as teaching or serving as a consultant. Prior to joining Merck, Ambrose worked at AT&T for more than 20 years. She held comms roles of increasing seniority at the company and ended her tenure as its first EVP of PR and investor communications. "In terms of communications, in a lot of ways it is a dream job: trying to effectively tell a really great story about a company committed to saving and improving lives," Ambrose said. Loxam has worked at Merck since 2015 as VP of investor relations. Before joining the company, she was head of investor relations for IMAX and Bristol-Myers Squibb.